What Should Your Expect From An Asbestos Lawsuit In Maryland? Mesothelioma is a rare type of cancer that forms on the protective tissues of the lungs and abdomen. This disease is related to asbestos exposure and approximately 3,000 new cases of mesothelioma are discovered each year in the U.S. If you or a loved one have been injured because of asbestos, you have the right to reach out to a personal injury lawyer from Maryland. 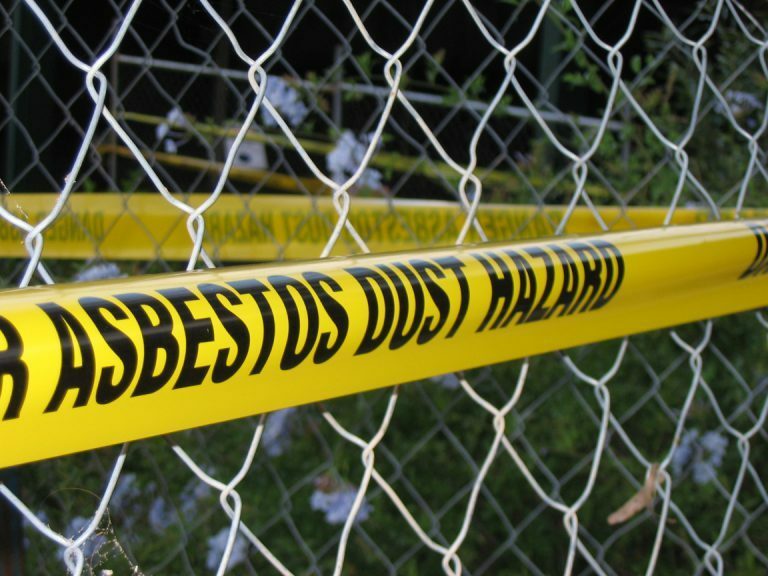 But what should you expect from an asbestos lawsuit in Maryland? According to the law, people who have been diagnosed with mesothelioma as a result of asbestos exposure have excellent chances at recovering significant compensation. Since mesothelioma takes between 10 and 40 years to develop, most people are afraid that, even if they sue for personal injury, they may not receive compensation because the manufacturer may not exist anymore. This is, in fact, not true. A professional Annapolis injury lawyer will tell you that there is a trust fund for asbestos victims, created especially for cases where the manufacturer doesn’t exist on the market anymore. When you decide to sue for mesothelioma personal injury in MD, you have to keep in mind the state limitations. Some of the states in the U.S. offer people only 1 year from the discovery of the disease to sue for personal injury. In Maryland’s case, the statute of limitations is 3 years for injury. In case the individual affected by mesothelioma is deceased, their loved ones and family still have the right to sue for wrongful death. Another important thing you need to remember about an asbestos lawsuit is that you cannot file or join in a class action lawsuit. Each claim must be individual because each person’s prognosis and medical history are different. When it comes to the amount of damages you can recover, a case of mesothelioma can settle for millions. The jury will take into consideration not only the available money (if we are talking about a trust fund and not a company), but also the way the diseases has affected your life: medical expenses, lost wages, the degree of pain and suffering. Most of the cases of asbestos-related mesothelioma result in awards or settlements between $1 and $5 million. If you or a loved one have suffered the consequences of asbestos exposure, you need to contact the best personal injury lawyer from Maryland. We offer a completely free initial evaluation of your case so that you can have a clear picture of what to expect. Contact the best Annapolis injury attorney at (443) 569-3950 or by email at [email protected]. Together we can decide upon your next steps and strategize so that you can get the compensation you deserve.